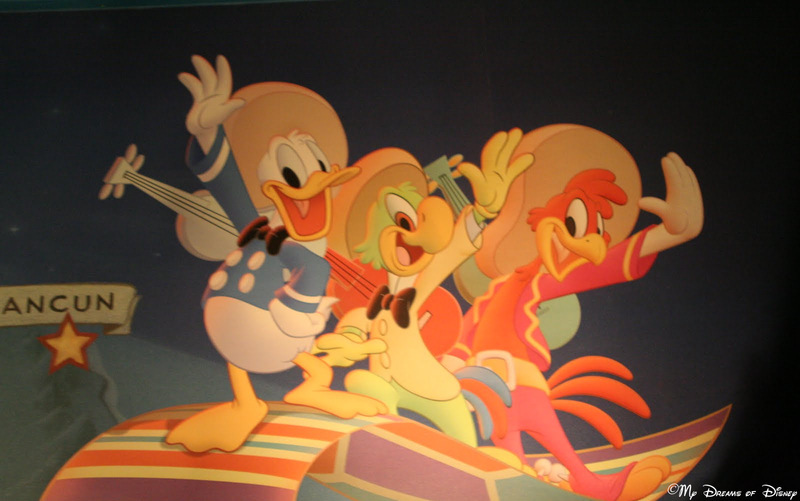 In today’s Epcot Tuesday, we’re taking a look at one of my favorite rides in all of Walt Disney World — Gran Fiesta Tour Starring The Three Caballeros! Sophie and I love this attraction, and it never fails to entertain us! 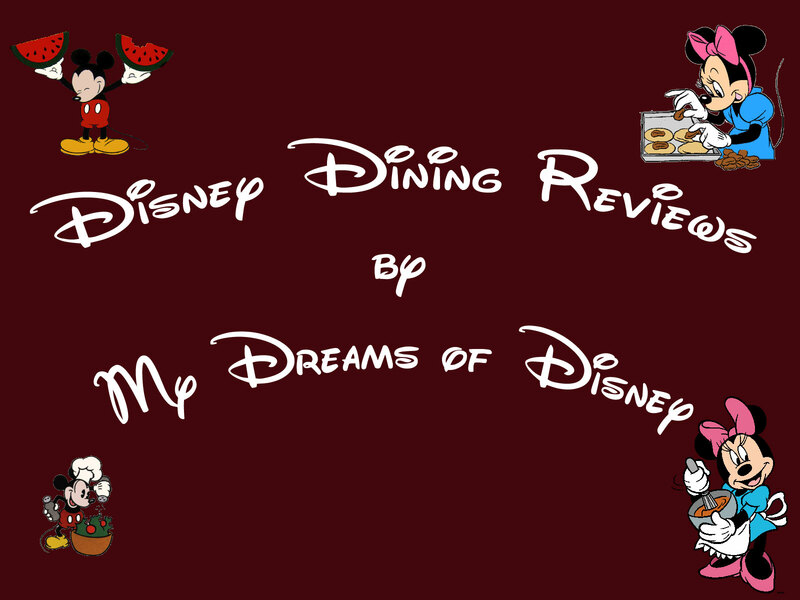 So tell me, do you like this ride, and what is your favorite attraction at Epcot’s World Showcase?